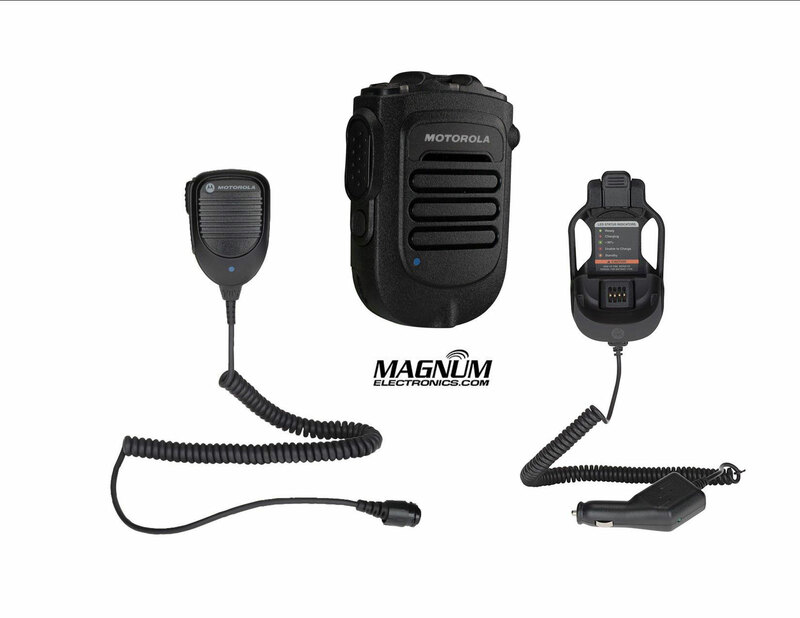 New Long Range Wireless Speaker Microphone for APX and MOTOTRBO Mobile Radios | Magnum Electronics, Inc.
Motorola Solutions introduced a new wireless remote speaker-microphone that will allow you to transmit and receive from your MOTOTRBO or APX mobile radio from up to 100 meters away. The new RSM has a 3.5mm jack for receive-only audio accessories, a bright LED task light, and an 11 hour rechargeable battery. 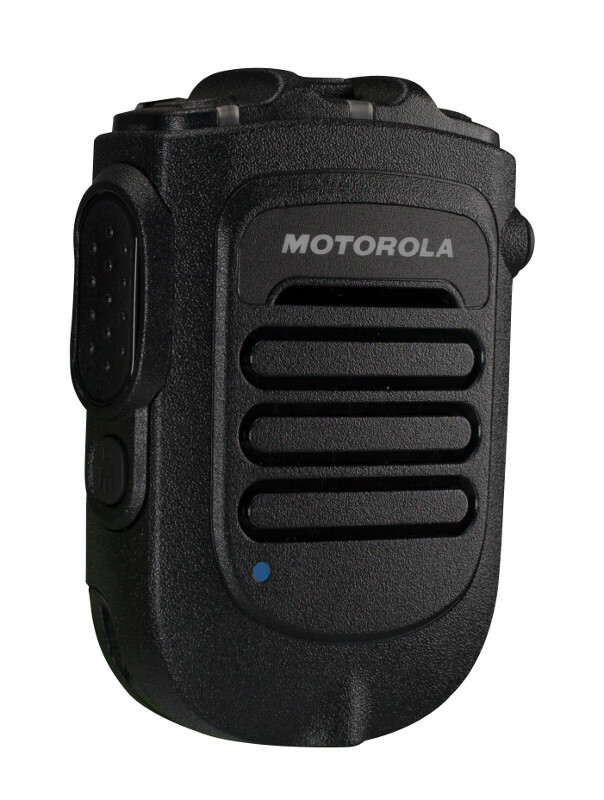 It can also transmit an emergency using the orange button on the top of the microphone. Now you can use your high power APX, XPR 4000, or XPR 5000 series mobile radio when away from the vehicle or base. Adding to your existing MOTOTRBO or APX radio is easy. 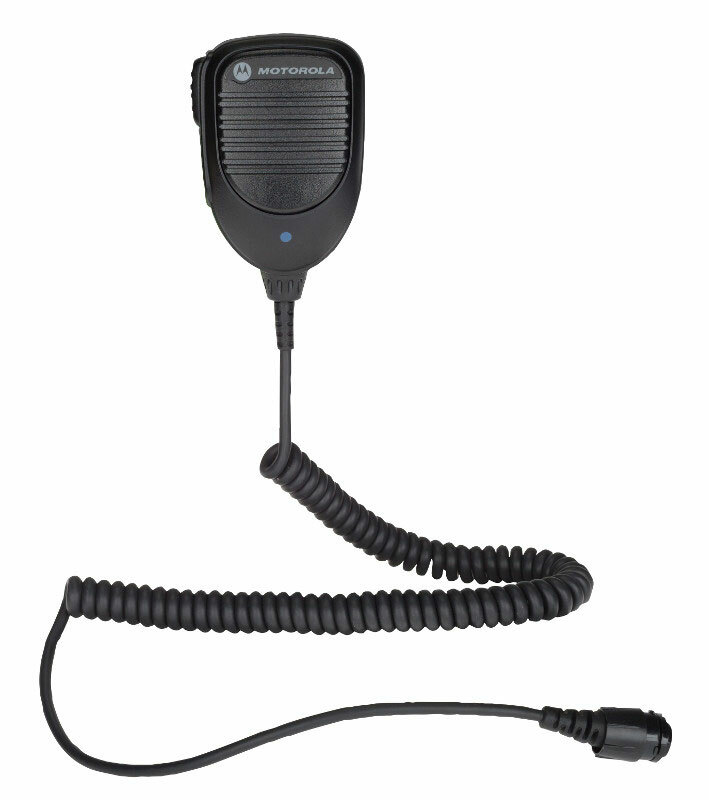 You will have to replace your existing mic with the Motorola PMMN4097 corded palm microphone with Bluetooth gateway. The RLN6544 wireless RSM uses touch pair to connect with the gateway and provides an audible announcement to confirm. The third component of the system is a charger. Choose the PMLN6716 12V DC charger with holder for a vehicle or the PMLN7120 AC desktop charger. The RLN6551 long range wireless kit includes the RSM, gateway microphone and 12V DC charger for a vehicle. Our base bundle includes the RSM, gateway mic, and AC desktop charger. The RLN6552 kit includes the RSM and gateway without a charger. The long range wireless solutions are compatible with the Mission Critical Wireless Pod software version R01.05.00 or later. APX mobiles must use R13.01 firmware or later that was released in April 2015. This entry was posted in Bluetooth, Motorola, MOTOTRBO, New Products and tagged 2-way radio, Bluetooth, communications, DMR, MOTOTRBO, wireless by magnumelectronics. Bookmark the permalink.